Uniforms have long been a part of many service industries, and as times have changed, so have the designs of those uniforms. For many service industries, wearing a uniform reflects a sense of pride and unity in representing a particular company or well-known brand. When designing a practical yet stylish uniform for your employees, it can be easy to overlook the merits of including a tie with the uniform. Fortunately, selecting the best ties for your employee uniforms is much easier than it might seem. Here ’s what to consider when it’s time to outfit your employees. When it comes to choosing the proper uniform, remember that form follows function. How a uniform looks is important, but even more important is how it can help or hinder an employee when they are trying to get their work done. Whatever materials, pieces of clothing, and accessories you choose, make sure that they fit the industry and the type of workplace environment in which you expect your employees to work. 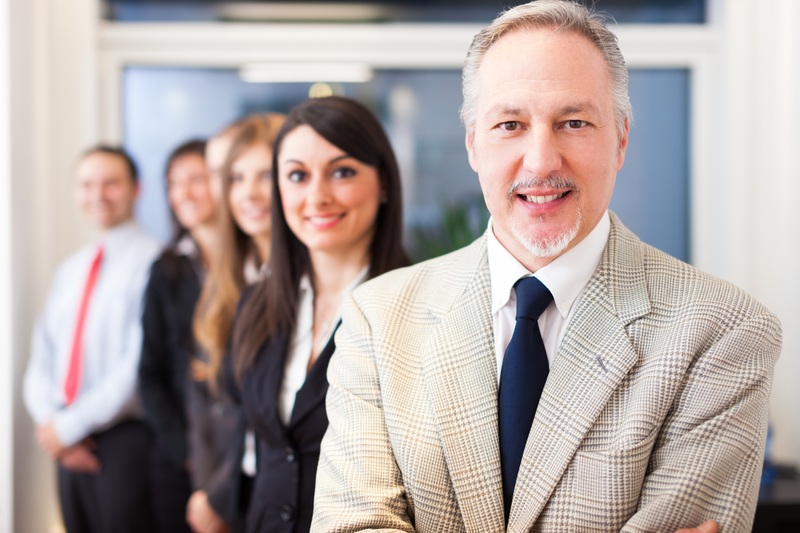 When you’re deciding on the kinds of ties to include with your uniform, consider the attributes of your staff. If your staff is composed of mostly younger workers, it might be easier for them to wear ties that have already been tied beforehand. Depending on the setting, however, these kinds of ties may look out of place, particularly in five-star restaurants and other prestigious locations. Certain styles of tie are more functional, not to mention safer for the employee to wear. If your employees are event security, for instance, you can choose a tie that will maintain a professional appearance without worrying about the tie becoming an issue in an altercation during the event. One of the benefits of including a tie in your employee uniforms is that there are so many choices available. You have plenty of style options. While you could choose a generic tie, you shouldn ’t hesitate to add some flair as long as the ties reflect the atmosphere and vibe of your brand. Skinny ties are one of the trendiest options on the market, which make them an excellent fit for a themed restaurant or a hotel that attracts many younger adult guests. Bow ties are another possible choice. After all, bow ties can add both personality and sophistication to your employee uniforms. And bowties are cool! No matter what industry your brand is a part of, you will often have male and female employees. If you must have separate uniforms for your employees, be aware that they will look different. Their neckwear will change accordingly. Ultimately, it could be aesthetics and personal tastes that determine the type of tie you select for your employee uniforms.